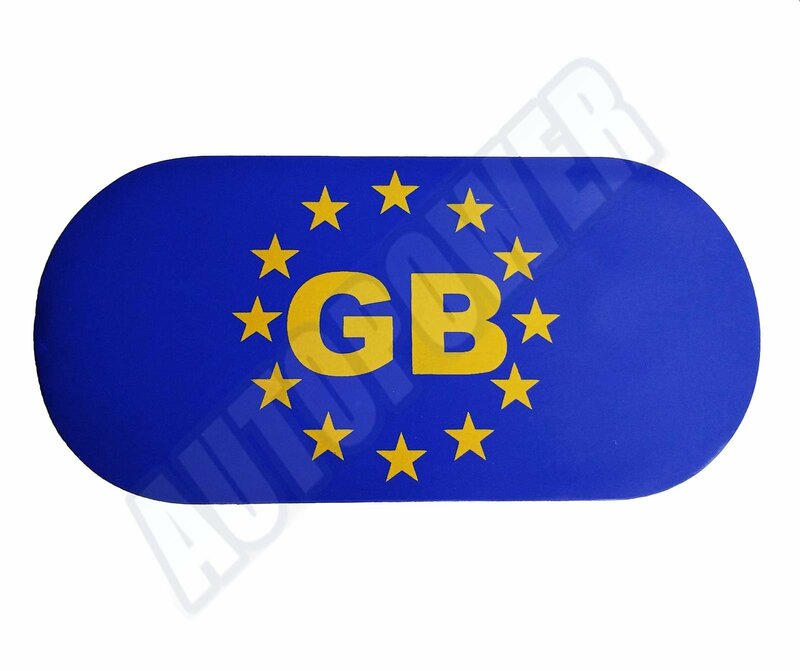 GB Plate for your vehicle. 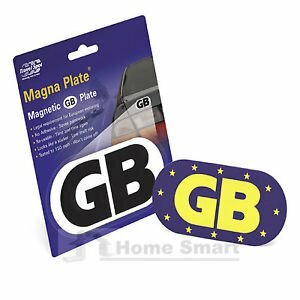 The GB plate is affixed by magnet as the plate features a fully magnetic back. Its an oval design and is 130mm x 62mm Approx. 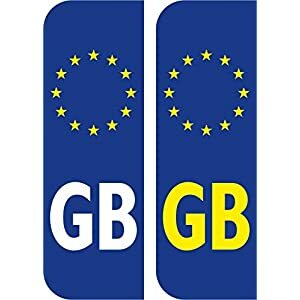 GB plates will have to be affixed to the back of the vehicle when travelling in a foreign country. Reusable time and time again. 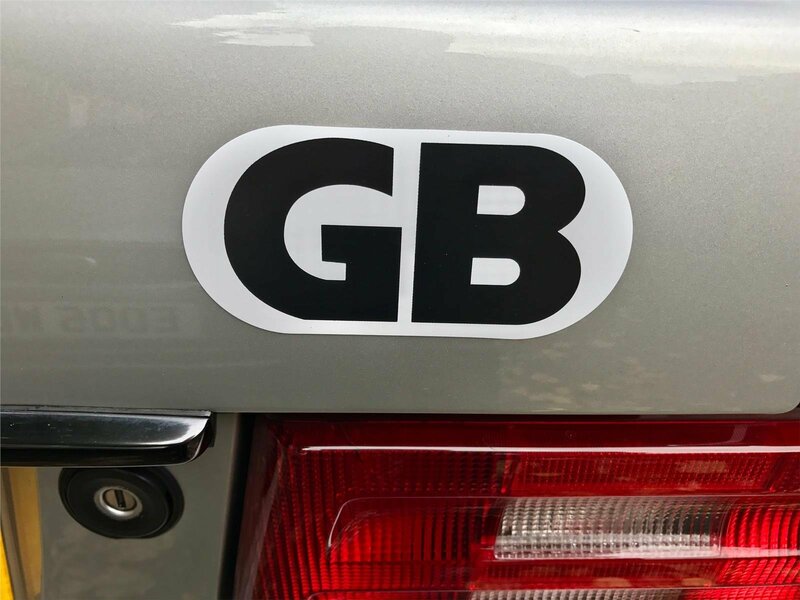 Best quality and not to large to spoil the look of your car. 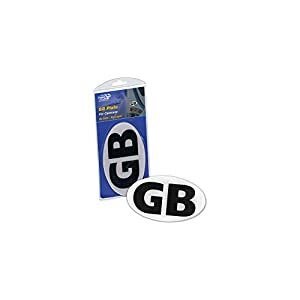 Check such things as dimensions size and other stated fitment criteria prior to ordering to be sure you get the right kind part as vehicle parts can have a couple of option because of changes on chassis / engine number or modification. We cannot be held responsible for improper parts ordered If in case you have not carried out the above. If in case you have any questions about fitment, give us a call or email.